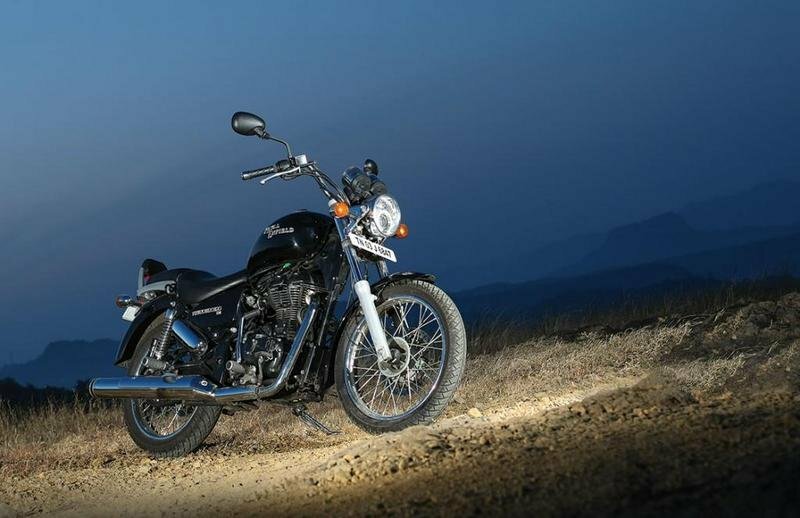 Classic meets modern in the new 2013 Royal Enfield Thunderbird 500. The motorcycle features an old school design language which draws inspiration from the 1950s. 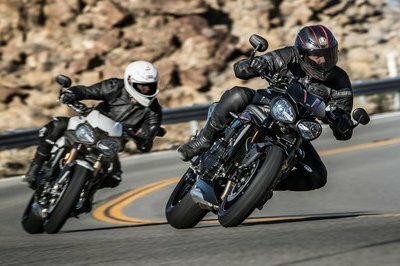 Among the most important style details there are the big headlight, the fluid fuel tank and the robust exhaust pipes. We also like the comfortable seat which offers enough space for two people and the old school handlebars. 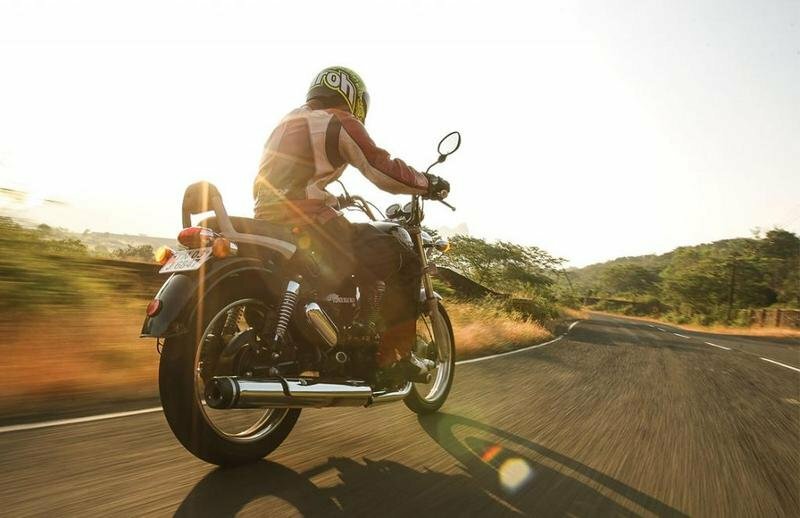 At the heart of the bike beats a powerful single cylinder, 4 stroke, twinspark, air cooled 500 cc engine. The engine has a displacement of 499 cc and cranks out 27.2 bhp 5250 rpm and 41.3 Nm of torque at 4000 rpm. Other features worthy of being mentioned are the 20 litre fuel tank, digital meter console and LED tail lights. 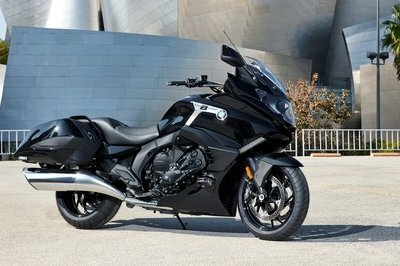 The motorcycle is offered in a distinctive "black" styling, which gives it a pretty aggressive look. 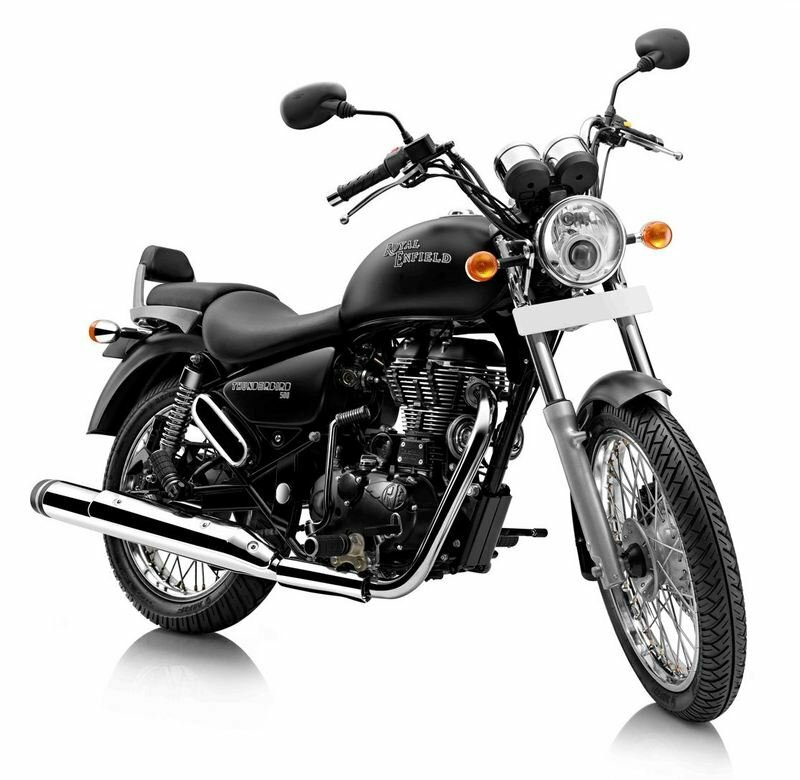 Hit the jump for more information on the 2013 Royal Enfield Thunderbird 500. 4 stroke, air cooled, all black 500cc engine. zigwheels ---- "The last big jump we saw what the appropriately named Classic 500 – a bike that looks like a 1950s Bullet, but is powered by a modern aluminium-block 500cc electronic fuel injected engine which shot to flagship status in the company’s line-up. And we absolutely loved it in every way. So you can imagine then that when RE announced that a new flagship was coming out in the form of the Thunderbird, it left us a little stumped." Maxabout ---- "Royal Enfield Thunderbird 500 has a highly cushioned seat which even offers nice under-thigh support. 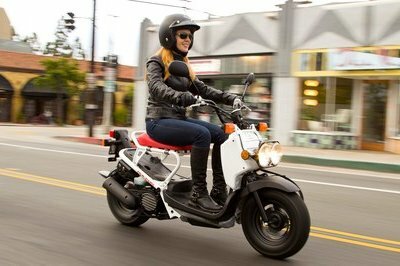 The split seat and rear backrest for pillion rider makes it the most comfortable bike for two people. 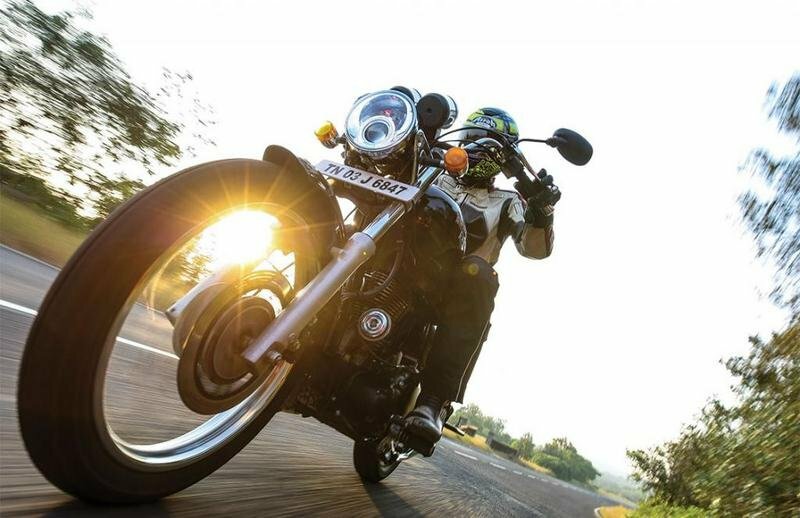 Thunderbird is equipped with a vibration free wide and angled handlebar. It gives the most important, cruising feel to the rider. You also get a firm palm grip with high quality of plastic buttons and engine kill switch on its handlebar. Its front-set foot pegs adds to the comfort ability of this bike. The knees always stay free and relaxed." 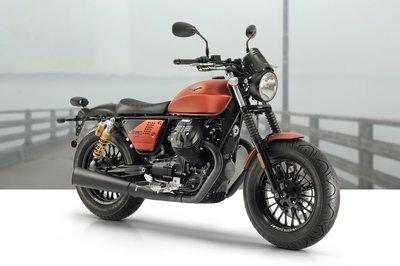 hindustantimes ---- "The latest Thunderbird borrows its 499cc, single-cylinder, air-cooled and four-stroke engine from the Classic 500. The large capacity engine belts out a trademark Royal Enfield thump. There’s ample low and mid-range power, but peak power output at 27.2bhp could be more, given such a large capacity engine. The T’bird 500 is good for a top speed of 130kph, but feels best when cruising at speeds of between 80-100kph. A five-speed gearbox shifts in the one-down, four-up pattern." Introduce thunderbird in white colour. To give it a new look.